There are no prerequisites needed to attend this course. Students must be able to verbally communicate with the instructor in the primary language of the training. 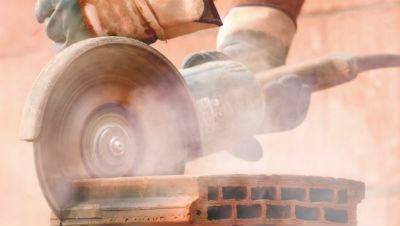 The 2-Hour Silica Hazard Awareness Seminar is appropriate for individuals who may be exposed to respirable crystalline silica in the course of construction activities. Occupational exposure occurs when cutting, sawing, drilling, and crushing of concrete, brick, ceramic tiles, rock, and stone products. Occupational exposure also occurs in operations that process or use large quantities of sand, such as foundries and the glass, pottery and concrete products industries. The course will review the fundamentals of Silica and respirable crystalline silica, basic health hazards and risks related to exposure, PPE, engineering controls and safe work practices. Additionally, per OSHA 1926.1153, effective September 23, 2017 (delayed from original enforcement date of June 23, 2017), the training will cover the new permissible exposure limits, specific requirements for exposing controls, competent person, and training and record keeping. We’ve taken the time to break down the new regulations to make sure you’re protected and in compliance! 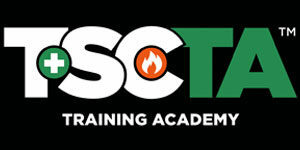 Students are required to complete 100% of the course and actively participate in all learning activities to receive Silica Hazard Awareness Course Completion ID Card.